This week's edition of the NCW Podcast features an interview with writer Carrie Visintainer. Carrie just released a new book of her collected travel and personal essays titled Wild Mama. We speak to Carrie about her early travel adventures, why she decided to write the book, and how preserverence and patience helped her get through the editing process. You can listen to this edition of the podcast at PodOmatic, iTunes, and the show page at the Northern Colorado Writers website. We'd like to hear from you on this and other editions of the NCW Podcast. Leave your comments on iTunes or PodOmatic. 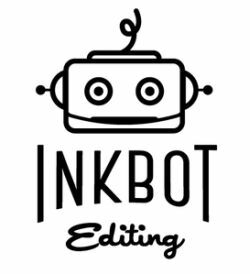 This edition of the NCW Podcast is sponsored by Inkbot Editing. 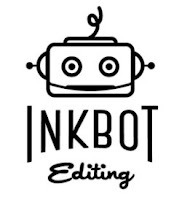 Providing high-quality copyediting, proofreading, developmental editing, and copywriting services, Inkbot Editing makes you look good. More information at inkbotediting.com.